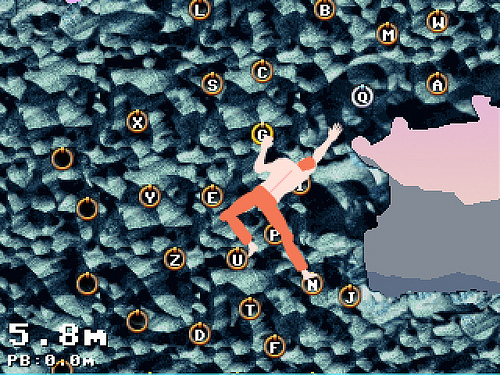 Girp is simply one of the most interesting physics games I’ve ever played. The controls and use of the keyboard are innovative and personally inspiring. I played this game side-by-side with a friend who had never seen it before this week, and we both laughed and gasped as we finally were able to reach that next letter, which seemed utterly impossible only seconds before. A game that’s both rewarding, silly, and will cause you to exert a tremendous amount of force onto your keyboard is well worth this spot at the top of my list. JS Joust is the best digital, physical game I’ve ever played. Its sense of ritual and culture has only been rivaled this year by my brief expedition to a Belgian-Style Ping Pong club in San Francisco. Players move in an almost musical, spiritual fashion, as they must balance the momentum of their precious Playstation Move controllers in tune with Bach’s classical music, while trying to disrupt the balance of those of their peers. A pure joy to play and to watch. This is a tactics-heavy strategy game where players position troops and use careful timing to arrange their every move and stance. It’s greatest innovation is the ability to exert as much control over your opponent’s troops, creating test scenarios you can preview by inputting what you believe they will do. The result is an almost immediate sense of high-level play and yomi few other games accomplish. My only complaint is that there are simply too many factors at stake, and the crunchiness of the game sort of gets lost underneath that loose feeling. Still a must play. Originally for the kindle, and then for Facebook, Triple Town very quickly became my favorite match-three game in a long time. I clocked more hours on Triple Town on Facebook than any other game on the platform this year, and I play a lot of Facebook games for work and research (and some for fun, I suppose). The grid size, frequency of items, and pacing are tuned to perfection, and it’s simply one of the most rewarding puzzle games I’ve ever played. Only in Chess have I thought as many steps ahead in a turn-based game as I have in Triple Town. 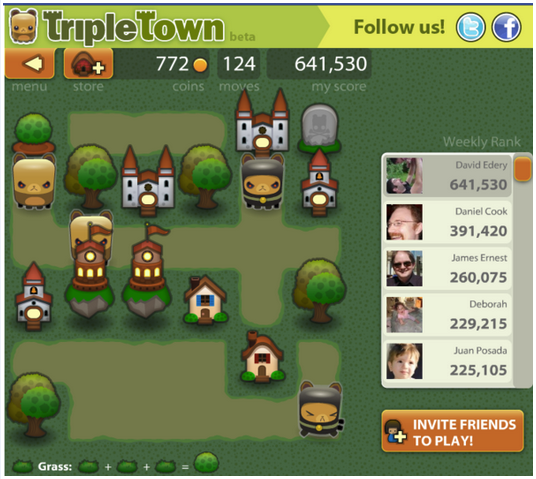 For about a month after Triple Town came out, it came up almost universally in every conversation I had with a game designer in NY. That about says it all. 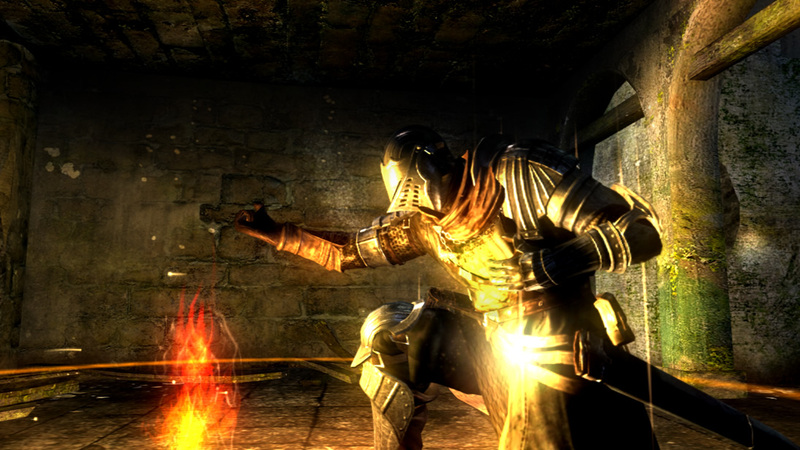 Dark Souls is one of the more perfect console games I’ve played. The minimalist atmosphere, the stress-inducing sound-design, and the near mastery of the mechanics initiated in Demon’s Souls result in one amazing experience. It’s so unique, odd and demanding, and I feel so driven to master it, that I’ve probably spent as much time on the Dark Souls Wiki as I have actually playing the game. The open world and bonfire systems open up the game to the point where deciding whether to take one more step forward, or retreat back, is meaningful every time. Turning Humanity into a resource was the near perfect way to remedy some issues I had with the Soul/Human system of the previous game, and the PVP retains all the innovation, joy, and stress as its predecessor. I really, really love this game. Zach is one of my favorite iOS game designers. Bit Pilot and Unify are both excellent games, but he really out-does himself in a genre many of us brush off with SpellTower. The sleek design, the ingenious Boggle-Tetris mechanics, and the wonderful fact that it’s a word game less about knowing obscure words and more about strategic use of the words you do know, make this my favorite mobile game of the year. While many people in the community will tell you that Super was the more balanced iteration of the game, I personally loved what Capcom did with Arcade Edition. They knew they had something special, something millions of people would watch online, attend tournaments for, and just get “hype” about, and they played right into that excitement with AE. Many refer to switching to the new characters, Yun and Yang, as a turn to the dark side, but they really do liven up the game. High-powered, offensive, and fast-acting characters may not be as finely balanced as some of the characters in previous iterations, but the personality of the game as a whole is simply more exciting with them included. Even though, AE 2012 ironically released this year, it’s too early for me to see where it’s going, but I do know that I’m excited to find out. Way, Hokra, Where is My Heart, Portal 2, and many others I’m currently forgetting.